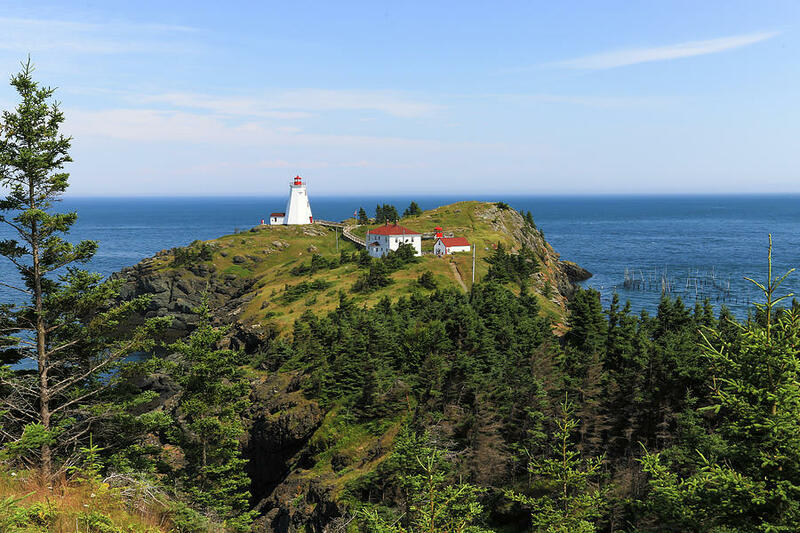 The Swallowtail Lightstation is a photograph by Gary Hall which was uploaded on July 25th, 2016. 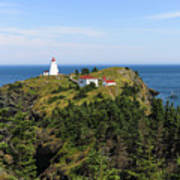 As the Grand Manan ferry from Blacks Harbour on the New Brunswick mainland approaches its destination, North Head on the northeast end of Grand Manan Island, the Swallowtail light appears high on the headland overlooking the harbour. 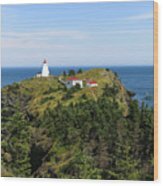 This still active aid to navigation was built in 1860 and restored in 2013- 2014. 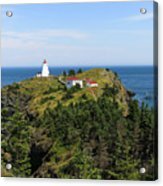 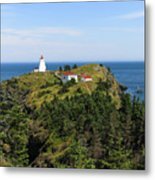 The lighthouse history coupled with its panoramic view overlooking the coastline, makes it a favourite site for Grand Manan visitors.